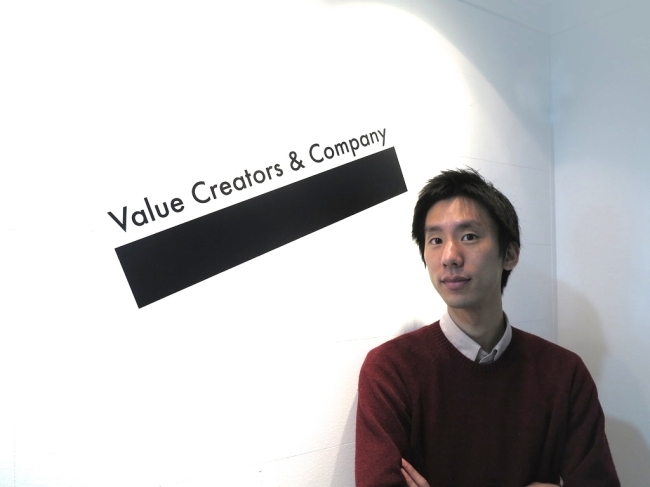 The chief executive of Value Creators & Co., the operator of the world’s largest mobile messenger for couples, Between, said he aims to turn the application into a global mobile services platform specially designed for couples. “Between, the world’s first and No. 1 mobile messenger for couples, will be able to attract 10 million users by the end of this year and will serve as a mobile business platform for third party developers,” VCNC CEO Jake Park said. Ten million is the minimum number of users for a mobile messenger firm to be able to run a mobile platform business, according to Park. Among the services to be introduced on the platform, which will target couples, are photo printing for pictures posted on the mobile app and creating videos using the pictures. Considering the steady growth of Between, which now has 6.6 million subscribers, up by 1.6 million in the past three months, surpassing the target number is not a far-fetched idea at all, he added. The app’s growing popularity is mainly attributable to its unique positioning in the global mobile messenger market. Jake Park, the CEO of Value Creators & Co.
“When I was first trying to start a mobile messenger service (in 2011) it came to my mind that competing and winning in the highly saturated mobile messenger market were a long shot. That is why I established this unique business model,” Park said. His idea to create the exclusive mobile messenger for two was not inspired by his own love affair at all, but by his somewhat rebellious attitude toward mainstream open social networking services and business acumen. “I was pretty much disturbed when open-platform-based Facebook and Twitter, which allows random others to track you online, were first launched and gained massive popularity, because no one seemed to mind the fact that their private information was being compromised on SNS. Therefore, I decided to make a sort of anti-open SNS myself,” he said. VCNC will focus heavily on the Japanese market this year since the local market, which is closely linked to other Asian markets including Taiwan and Thailand, will serve as a stepping stone for the firm to go global. Japan is also one of the international markets that shows the highest growth in terms of the firm’s fan-base and users’ loyalty. Park, the 30-year old CEO who runs the application for romance, is single, ironically, but he said he is pouring his passion into developing new services for couples instead of dating, at least for a while. “I just have many things to do, not for myself but for other couples,” Park said.